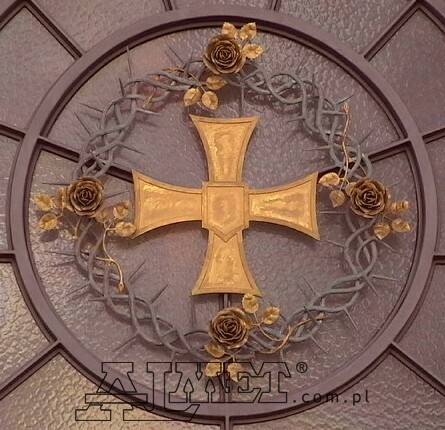 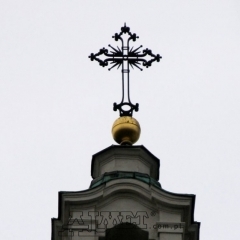 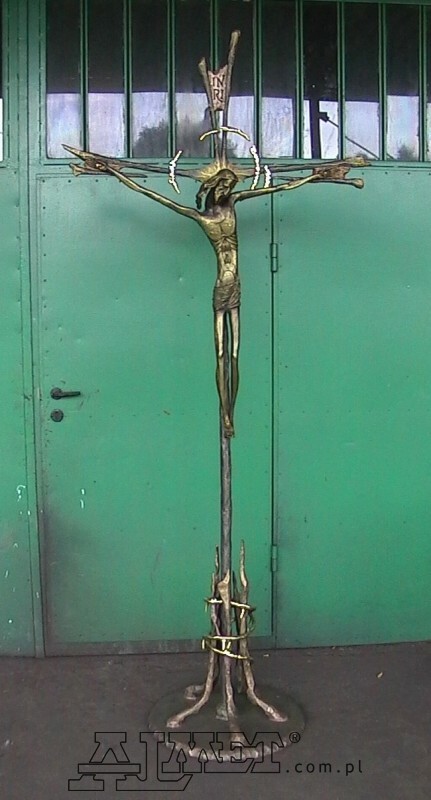 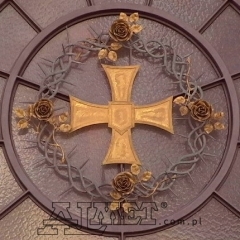 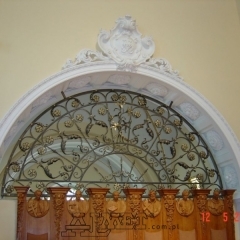 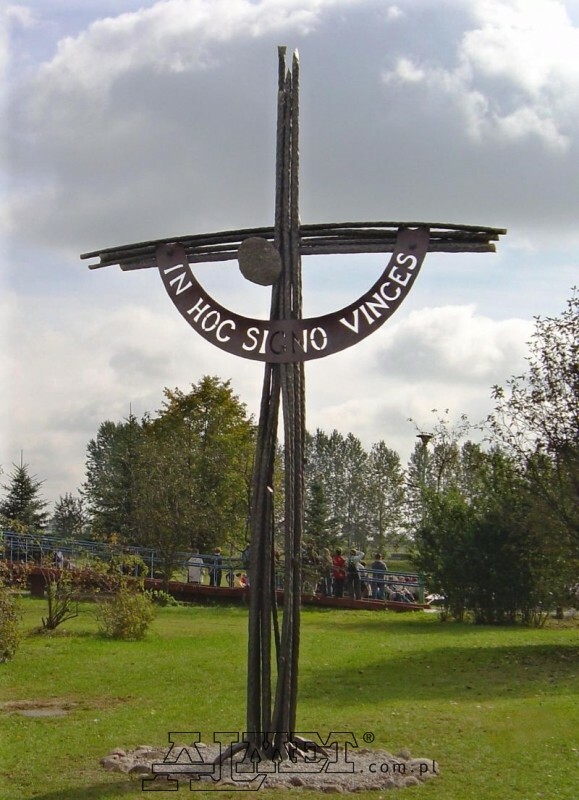 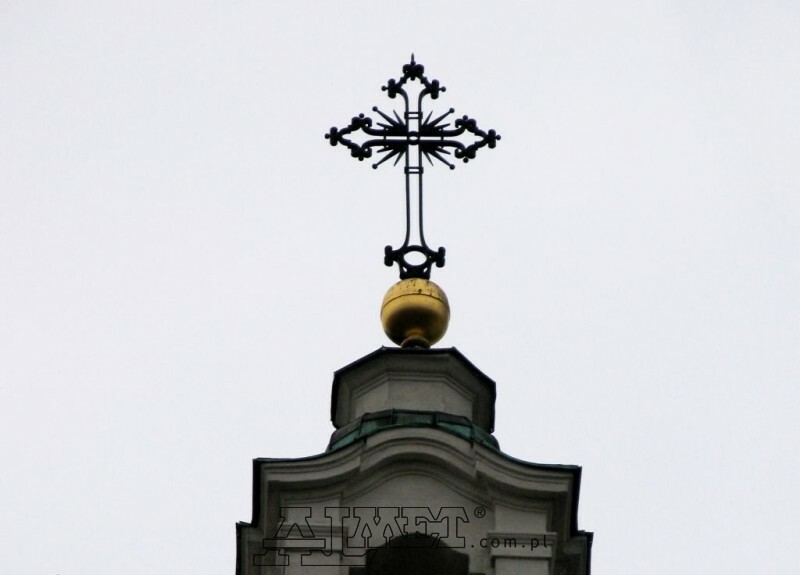 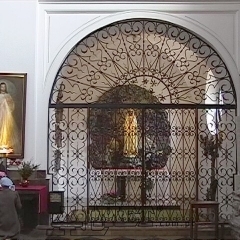 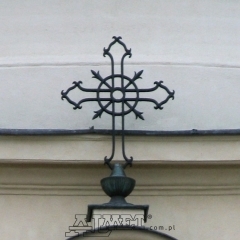 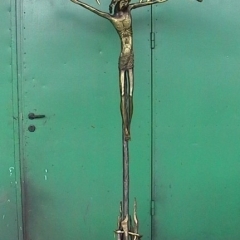 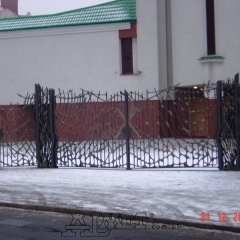 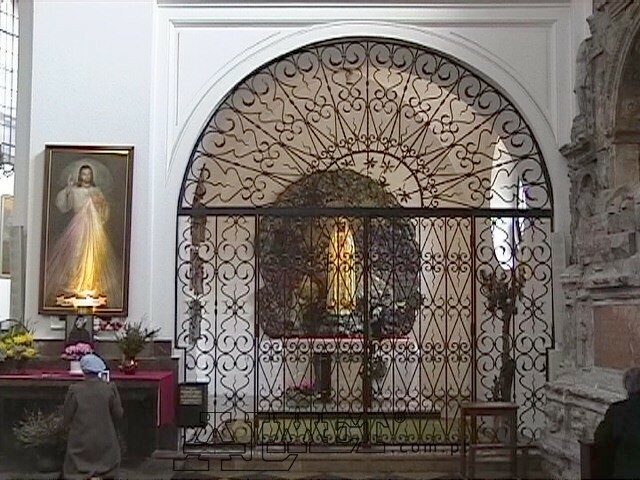 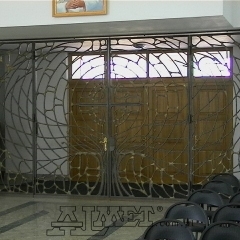 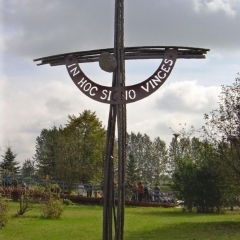 Almet produces metallurgical ecclesiastical items. 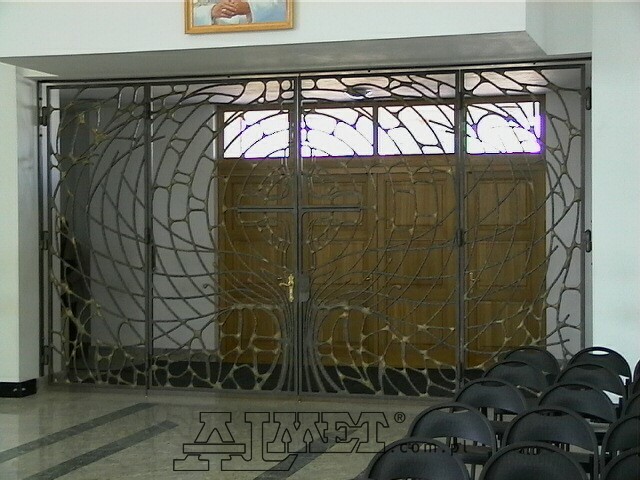 We have extensive experience in this type of production and make every effort to meet the demands of our customers. 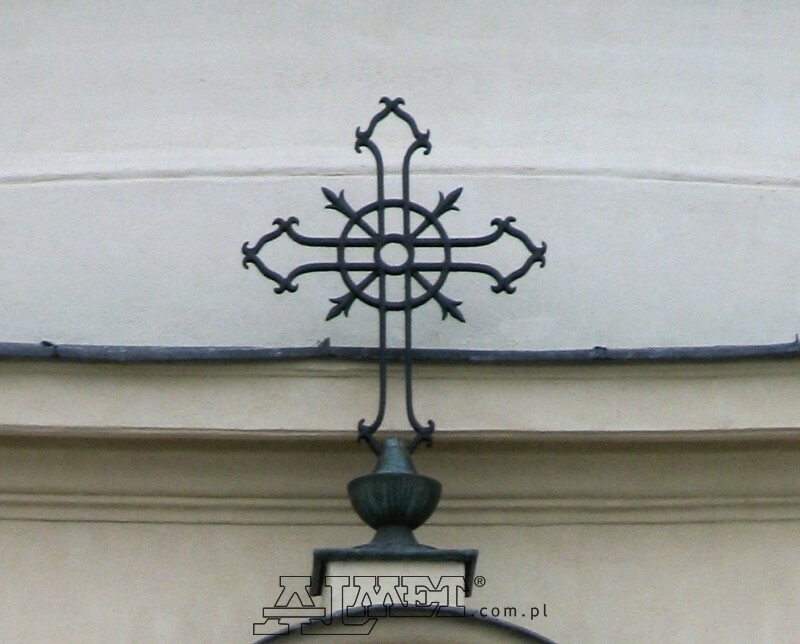 We manufacture ecclesiastical items, as well as accessories for everyday use with ecclesiastical elements. 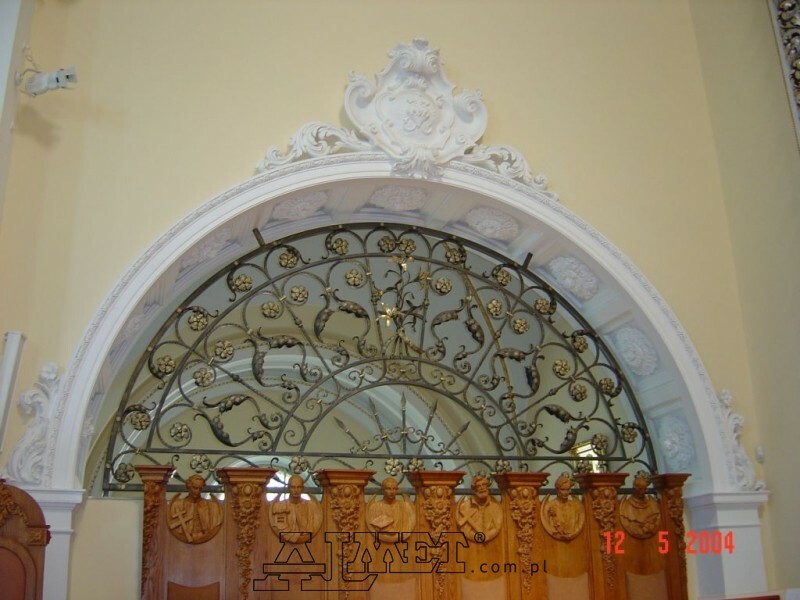 Our blacksmiths can create elements stylised for a particular historical period, as well as based on modern designs. 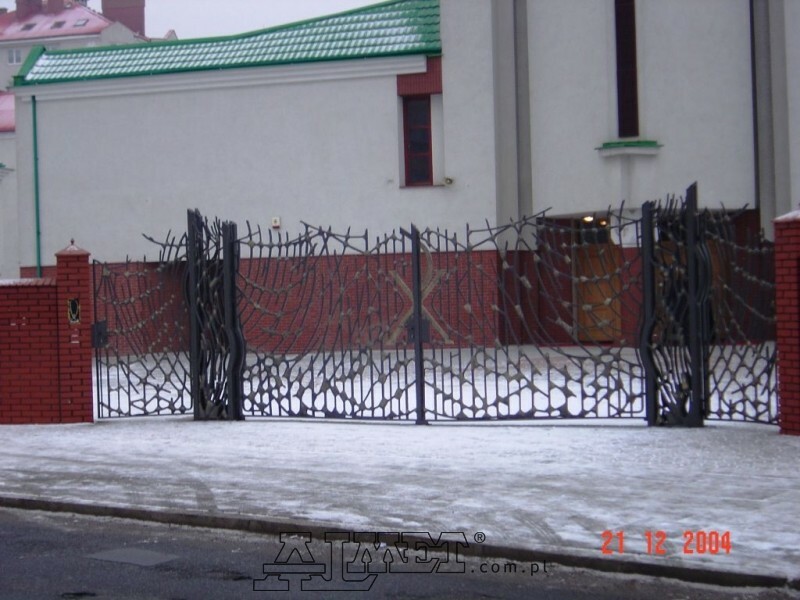 As a result, our products are respected and trusted by our customers. 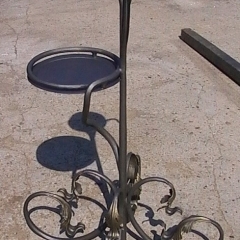 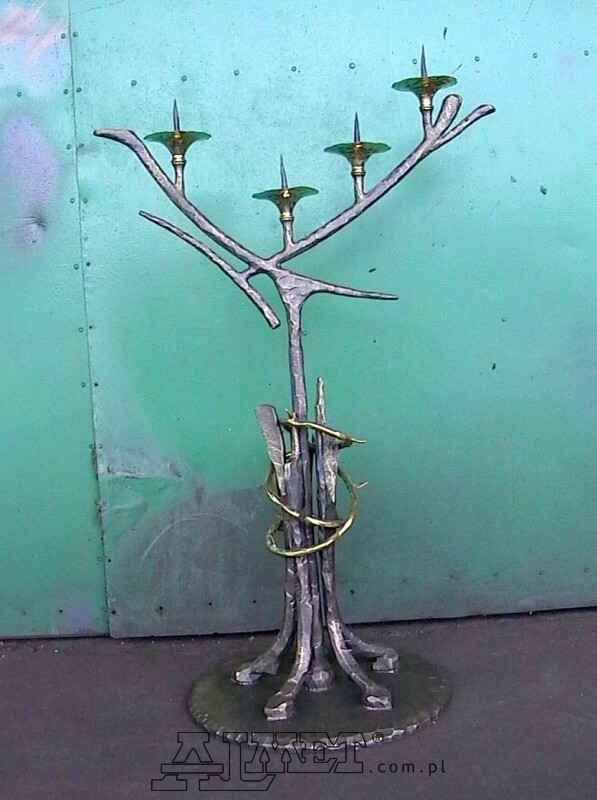 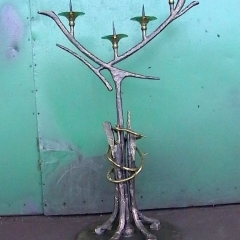 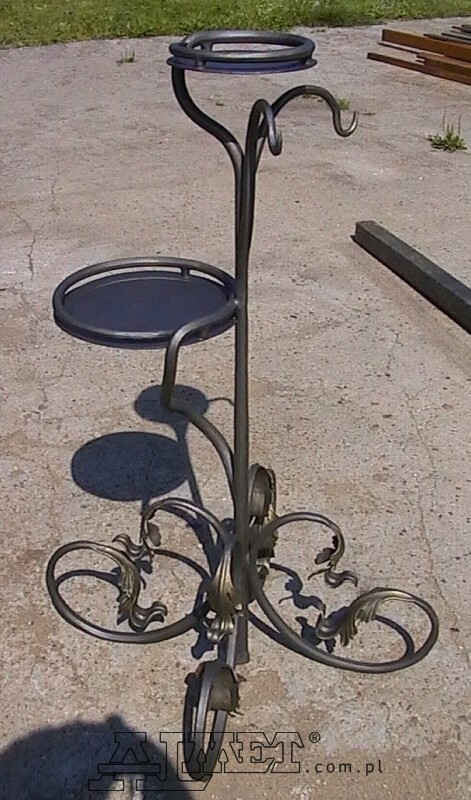 We offer a wide selection of bars, candlesticks, fences and ecclesiastical metallurgical items made to order.